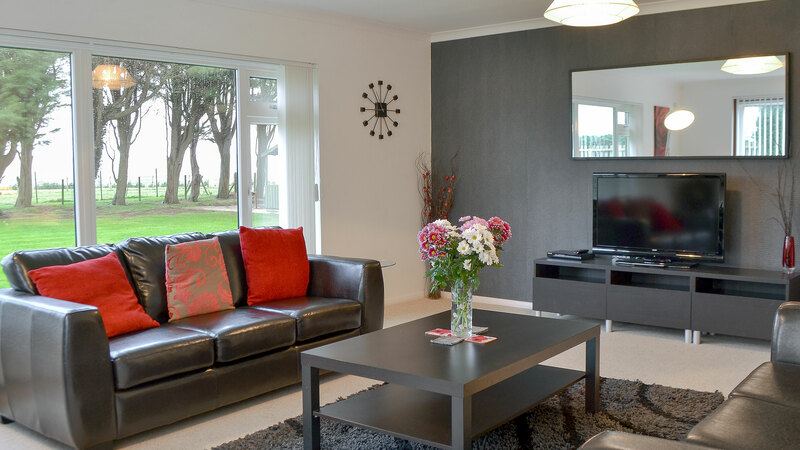 The bungalow at Southland has accommodation for 10 and includes a games room and garden. Southland Caravan and Motorhome Club Site presents an ideal location from which to enjoy your holiday. Half the Isle of Wight is designated as an Area of Outstanding Natural Beauty and there are over 120 attractions and places of interest for you and your family to visit. The caravan park is convenient for all parts of the island, and within easy reach of some of the island's finest beaches. Newchurch village with its charming Norman church is 5 minutes on foot.